Which Of Our Favorite Heroes Will Find Themselves in Marvel vs. Capcom: Infinite? Who didn’t at some point want to be a superhero? Think about it– you get an awesome ability like super-strength, you most undoubtable get a sweet signature super suit, and the best part is that iconic superhero name that your fans will shout when they need you most. Well…as much as we’d like to hope someday our dream of superhero stardom will happen, the closest thing for now that a nice consolation prize are movies and video games. 2017 marks the return of the fan favorite series of games from Marvel and Capcom in Marvel vs. Capcom: Infinite. 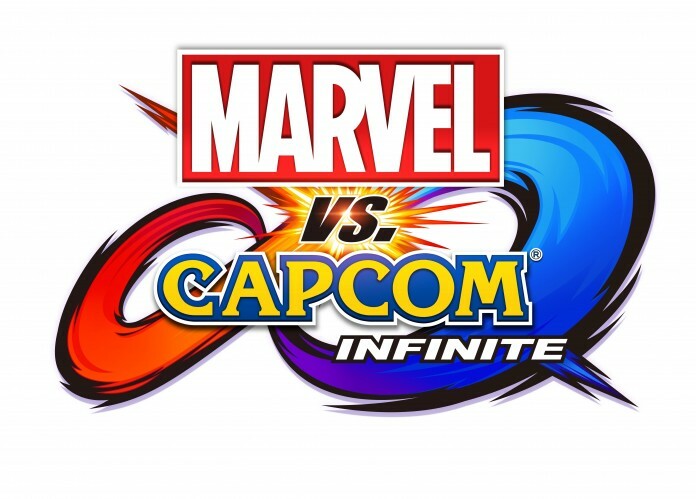 Exclusively for the next-gen consoles, as well as PC, you’re given the chance to battle with and against some of the best superhero and villains in the Marvel and Capcom universes. With its late 2017 release date, the entire list of characters has yet to be named. Leaving much speculation as to which characters will fill the slots. Already confirmed characters, from Marvel you have Captain Marvel, Iron Man, & Captain America. From Capcom, you have Ryu, Mega Man X, & Morrigan. So, as you can see there are a lot of openings for the cast. To make things just a bit more fun, here are 10 characters that need to be in the Marvel vs. Capcom: Infinite. Made even more popular by Chloe Bennett’s portrayal of Daisy Johnson (Quake) in the ABC hit show, Agents of Shield, Quake would make an excellent break from the over popularized heroes like Hulk, and Captain America. Because of her ability to generate seismic activities, like a focused earthquake, Quake is seriously more powerful than she’s given credit for. Imagine her blocking with such force that the waves attack back into her attacker. That’s what you’d expect if she gets casted. You can’t tell me her offense and defense isn’t something you like use to your advantage in this game.